After years of preparation, the first UEFA Nations League tournament will commence next week. Time for us to look ahead as we preview Germany’s League A, Group 1. Following the announcement of their squads, the France, Netherlands and Germany will look to qualify for Euro 2020. How might these teams fare? Germany enter the UEFA Nations League A Group 1 on the backs of the countries worst ever World Cup performance. Die Nationalmannschaft finished fourth in Group F.
Given that Germany entered the tournament as one of the favourites the outcome was a significant surprise. Bundestrainer Joachim Löw had over 50 players to select from heading into the tournament. But questionable squad selection, failing to probably address the Erdogan-scandal, over-reliance on the 2014 FIFA World Cup stars and apathy when it came to team tactics led to Germany crushing out of the World Cup at the earliest stage. The World Cup disaster was then followed by Mesut Özil retiring from the national team accusing the DFB-bosses of racism. The scandal continues to be a major discussion point in Germany and Löw is now forced to make a mini-rebuild while politicians continue to debate the Özil situation and the integration of players with a migration background. Özil aside Germany still have one of the brightest squads in world football. The team that won the 2017 FIFA Confederations Cup and the 2017 U-21 European Championships promise a bright future but only if Löw manages to integrate those players into the first team. 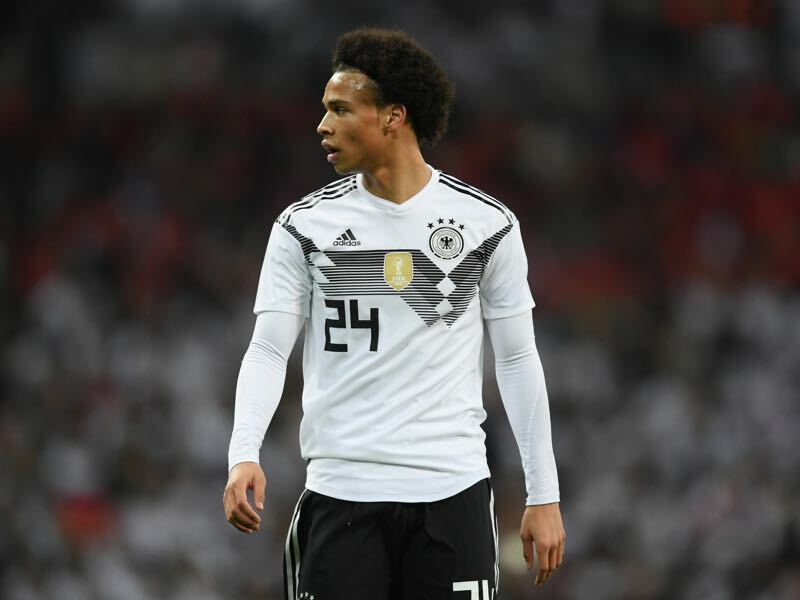 Leroy Sané’s exclusion from the Germany World Cup squad was a major surprise. In the end, it is hard to say whether Sané’s inclusion would have made a difference. In all likelihood, Sané would only have been given limited playing time and given Germany’s dominance in all three group stage matches a winger was not what die Nationalmannschaft lacked. But Sané missing the World Cup means that the winger was unscathed from the World Cup shame and can now become the face of Germany’s rebuild. France head into the UEFA Nations League Group 1 as the clearcut favourites. Unlike Germany, France had a perfect tournament in Russia. Coached by head coach Didier Deschamps France took one of the deepest squads to the World Cup. Up front, Deschamps could afford to leave the likes of Kingsley Coman and Anthony Martial at home. Even then Deschamps had the likes of Florian Thauvin, Ousman Dembélé, Nabil Fekir and Thomas Lemar mostly starting from the bench. Instead, Deschamps heavily relied on Antoine Griezmann and Kylian Mbappé to get the job done up front. Because despite the fire-power available it was a mostly measured approach in Russia. Only twice did France unleash their full potential, in the round of 16 where they scored four times against Argentina and in the final when they beat Croatia to win the World Cup. The measured approach aside the future appears to be French, and Equipe Tricolore are favourites to win Group 1 in fashioned style. Generation Griezmann follows Generation Zidane. 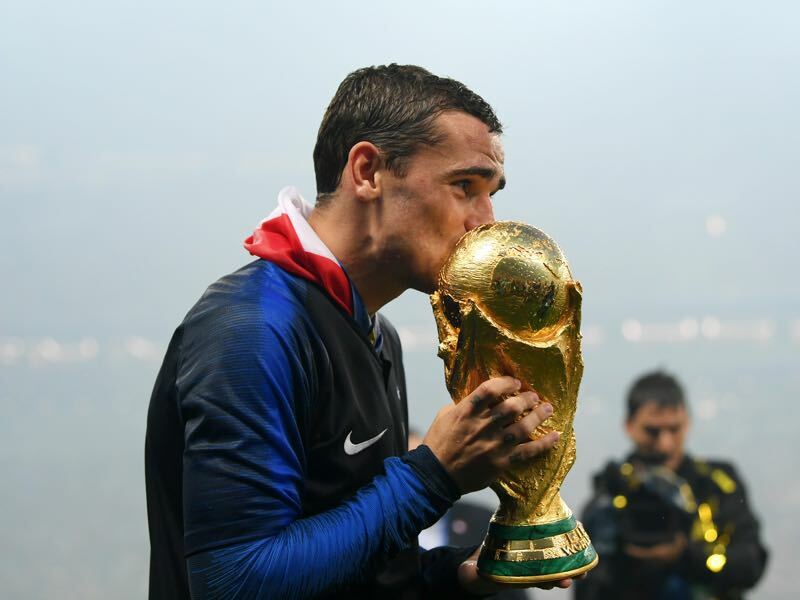 Antoine Griezmann was without a doubt the face of an Equipe Tricolore side that won the World Cup in Russia. An old-fashioned winger with a knack of scoring beautiful goals Griezmann stunned the world during the World Cup not just by winning the trophy but also by announcing that he would stay in Madrid to play for Atlético. After failing to qualify for the 2016 European Championships in France and the 2018 FIFA World Cup the Netherlands head into the UEFA Nations League A Group 1 with the mission to return to a major tournament. Following the failed qualification for the 2018 FIFA World Cup, the likes of Arjen Robben retired. Ronald Koeman, in the meantime, was selected as the new Bondscoach to oversee the rebuild Oranje. It might be dire times for the Netherlands. But Oranje have been here before. In 1982 and 1986 the Netherlands also failed to qualify for two consecutive tournaments. A brilliant Dutch national team then won the 1988 European Championships in Germany. The likes of Justin Kluivert (21), Frenkie de Jong (21), Donny van de Beek (21) and Matthijs de Ligt (19) are promising talents that could lead the line in the rebuild. Whether the squad has enough depth remains to be seen. Both Germany and France might be a weight class above, which means the Dutch could find them in League B when the dust settles. The son of former Ajax and Barcelona striker Patrick, Justin Kluivert is considered one of the most promising talents in world football. Justin Kluivert was part of the Ajax side that reached the UEFA Europa League final in 2017 and scored ten goals as well as five assists in the Eredivisie last season. 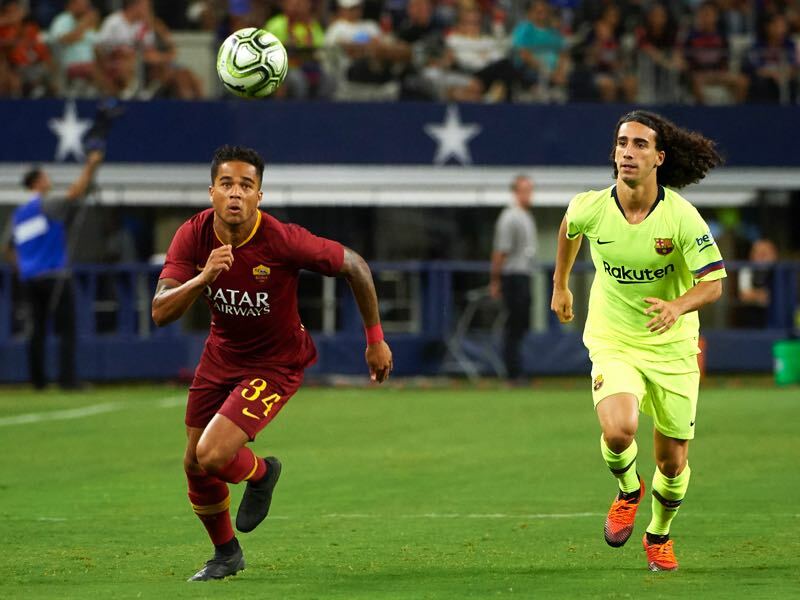 Kluivert then joined Roma for €17.5 million and is now expected to make the next step in his development while playing in Serie A.
Gegenpressing – Bundesliga Podcast – Bayern unbeatable?